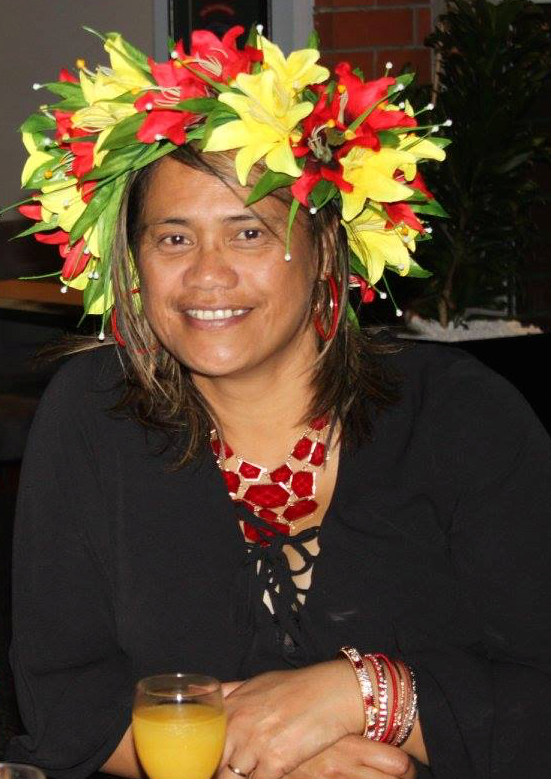 My name is Paeariki Johnson (nee Mataroa) and I am privileged to be the principal of Rongomai School. I have over 20 years of teaching experience and have worked in Otara and Manurewa primary schools across all levels ranging from New Entrants through to Year 6 and expanding to Intermediate and Secondary School levels. My leadership journey includes deputy principalship at Rongomai School and Rowandale Primary School as well as co-managing schools at Whakatakapokai (Care and Protection) and Korowai Manaaki (Youth Justice). During my career, my husband Phil and I have raised four children three of whom attended Rongomai School. We are also proud grandparents to Layton Monroe. I am a first generation NZ Cook Islander and my ethnic roots hail back to Aitutaki and Rarotonga in the Cook Islands and Tahiti. I was educated in the Otara schooling system and pay all respects to my parents, my family and my amazing teachers for believing in me. Rongomai School is a precious taonga and one I consider to be Otara’s best hidden secret. My vision and motivation is to work alongside self-driven, like minded and innovative colleagues and whanau to build a school that fits our children and their families. Nga mihi nui ki a koutou katoa, nau mai haere mai. Tēnā koutou, tēnā koutou, tēnā koutou katoa! Kia Orana, Talofa lava, Malo e lelei, Fakaalofa lahi atu, Taloha ni, Aloha, Ia Orana, Zdravo and Greetings!